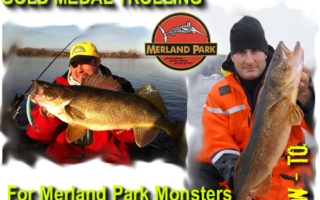 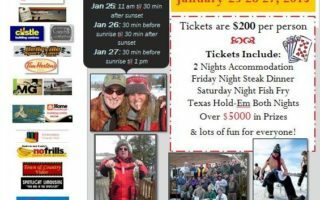 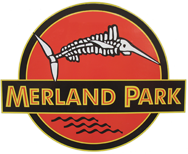 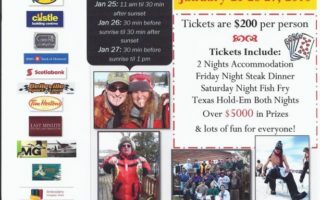 A video of the the Merland Park Resort Ice Fishing Derby on Bay of Quinte. 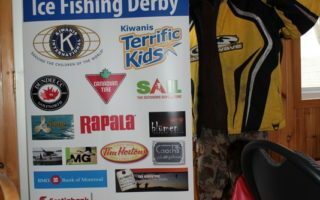 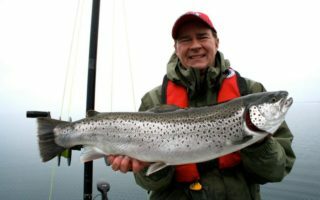 Lots of fun, lots of fish and lots of prizes! 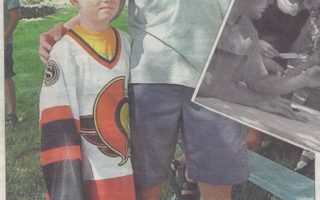 This year’s derby was filmed by Crowe Productions Inc. and covered in the media by Luke Hendry who submitted articles and pictures to the Belleville Intelligencer, The Ottawa Sun, Canoe – CNews and we made the cover of County Weekly News! 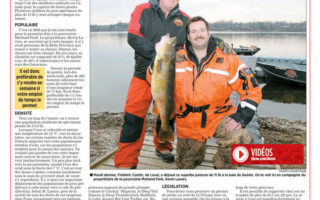 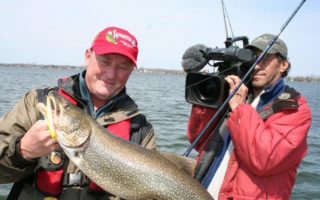 The County Gazette wrote an article on Merland Park when NHLer Mike Fisher and Tim Brent were at the park filming a segment of the Canadian Sports Fishing TV show with Italo Labignan.